Two Blossoms in a Shallow Pond: No More Frogs! I often come home too exhausted to start the second shift of anything. As the year grinds toward the finish line, living supersedes writing. So if I miss a month, it’s not the end of the world. Like being partner-less for the moment, I’ll live. In the dating department, it is a re-ignition of sorts. I recently jump-started online dating that I dropped seven years ago. After hearing personal success stories, I thought it might be the right time to jump back into the pool. For one profile, I wrote a manifesto, if you will, of what I’m looking for, that, quite frankly, no one really reads. But it seems the process needs to take over in order to find one’s match–as a friend warned me, I would have to kiss more frogs than I would care to. And he couldn’t have been more right. But I can’t give up, as a fellow traveler advised me this year when waiting for our flights in the Virgin America terminal of SFO. She stuck with it for two years and was going on three dates a week before she met her current fiance. Really, that is the lesson for most anything. 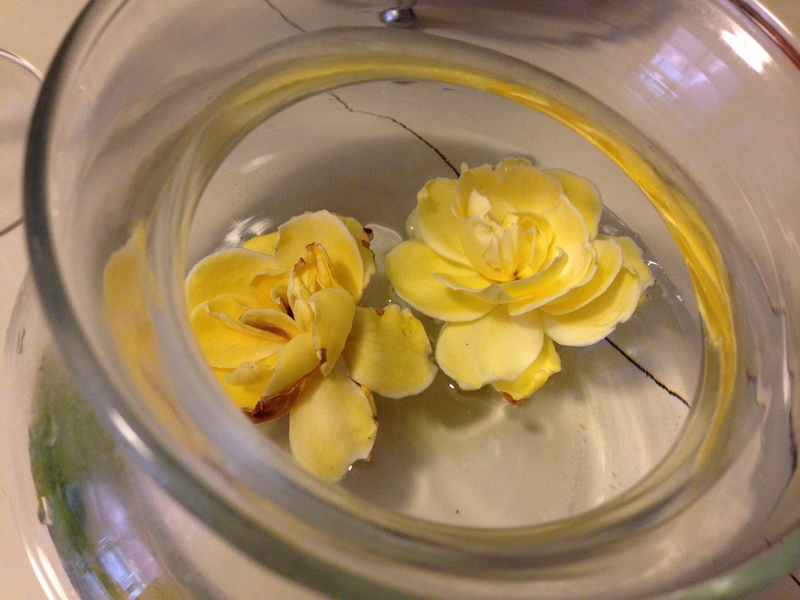 I should keep sowing the seeds, and before I know it, a beautiful flower, just like the blossoms that unexpectedly popped out of my gardenia plant this Fall, will emerge.